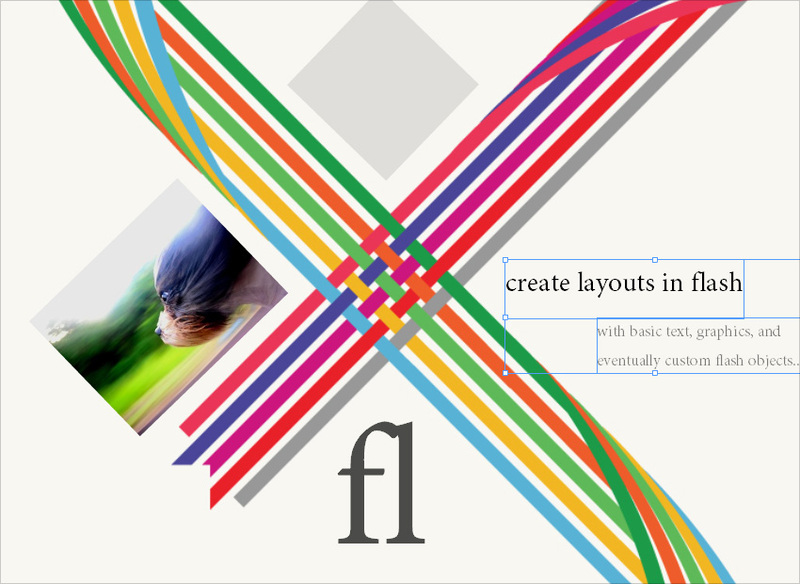 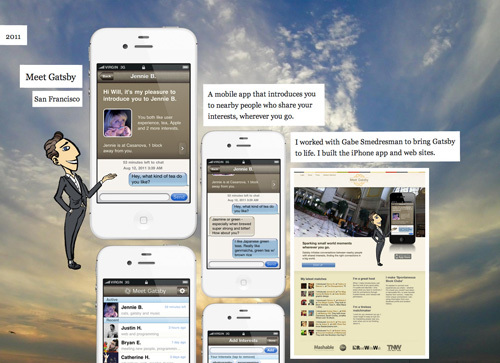 An app for people to design web page layouts visually without code. Physical properties were simulated using a real-time physics solver, then using more efficient linear constraint solvers. 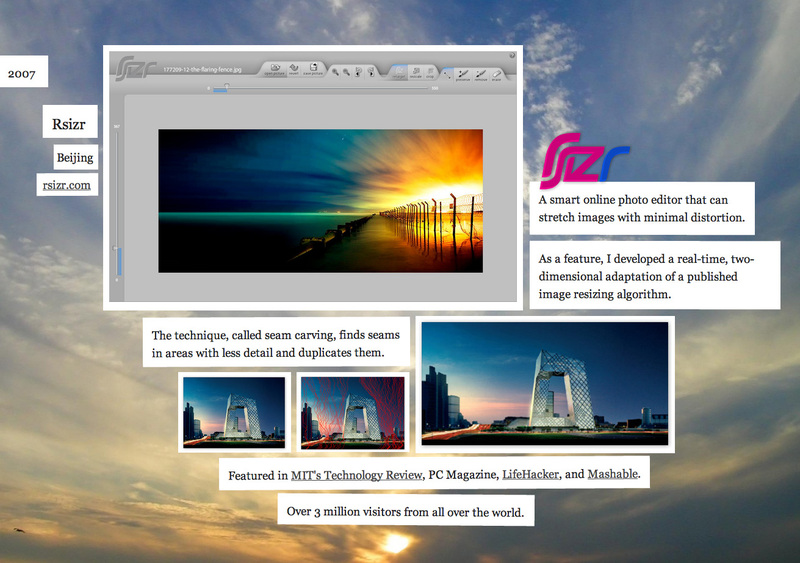 First developed in Flash, the design tool was later updated to HTML5.